Powerful and dangerous highlander Dair Sinclair was once the favored son of his clan, The Sinclairs of Carraig Brigh. With Dair at the helm, Sinclair ships circled the globe bringing home incredible fortune. Until one deadly mission when Daire is captured, tortured and is unable to save his young cousin. He returns home breaking under the weight of his guilt and becomes known as the Madman of Carraig Brigh. When a pagan healer predicts that only a virgin bride can heal his son’s body and mind, Daire’s father sets off to find the perfect wife for his son. At the castle of the fearsome McLeods, he meets lovely and kind Fia MacLeod. Although Daire does his best to frighten Fia, she sees the man underneath the damage and uses her charm and special gifts to heal his mind and heart. Will Daire let Fia love him or is he cursed with madness forever? Beauty and the Beast and Scotland are two things that I am OBSESSED with. When I found out this book was a Scottish retelling of Beauty and the Beast , I knew I needed to read it. I had really high expectations going into this book. Unfortunately, this book did not live up to all of my expectations. I didn't hate this book, but I didn't love it as much as I thought I would. I loved the setting of this book. I thought the author did a great job at creating the Scottish backdrop. The setting was believable and interesting. I loved learning about the castles and culture. Cornwall really nailed that aspect of this book. The Beauty and the Beast aspect of this book was a hit and miss for me. I appreciate that the author really took her own spin on Beauty and the Beast , but I would have liked a few more aspects of the classic tale to be involved in this story. I liked the idea of a kind woman changing a "mad" and damaged man. However, I wish there would have been more resentment between the two characters in the beginning. Dair was a little harsh at first, but that changed pretty quickly. I would have liked for him to be more resentful towards Fia. Fia was extremely kind and understanding, and I liked that a lot! However, I thought Fia should have been a little more guarded and cautious around Dair. She seemed to fall for him pretty quickly. I would have liked to her to have disliked him and then slowly fall in love with him. All of that being said, I did like the overall Beauty and the Beast concept weaved into this story. Fia and Dair did seem like a great match, even if it did feel like insta-love. I though Fia was a great main character. I really liked how kind she was. It was really refreshing to read about such a sweet and innocent main character. It was nice to see her start to stand up for herself and go after the things she wanted. It was a little annoying how everyone seemed to fall in love with her instantly, but besides that, I didn't have any issues with her. Dair was tough and ferocious. I thought his character and his back story was really interesting. I felt like some of his secrets were dragged out a little too long, but I still found them intriguing. Dair definitely made me swoon numerous times though out this book. I would have liked him to have a few more "beast" like qualities, but that wasn't that big of a deal. Some parts of this book were a bit slow. I would have liked to see more character and relationship development instead of some of the slower filler chapters. 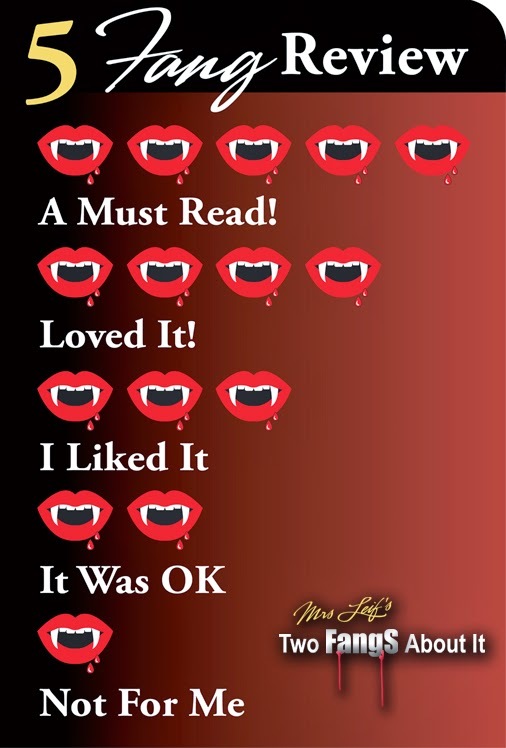 The last part of the book was really exciting, which I ate up! The book became action packed and there were twists that I was not expecting. Cornwall definitely knows how to turn the tables when you least expect it! Overall, I thought this was easy and nice read. There were a few things I didn't like about this book, but I definitely enjoyed this book as a whole. 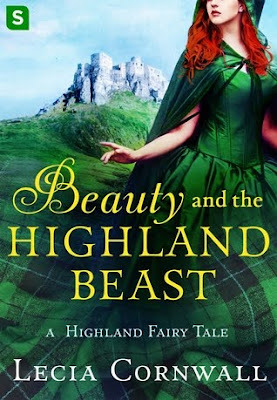 I would love for Cornwall to write more fairytale retellings set in Scotland!